Book publishing is a process that is very important and should be held with high regard by authors. Essentially, publishing involves the stages of acquisition, book development, design, and copy editing as well as printing itself. This process also involves marketing, production and also the distribution of the books to the public. 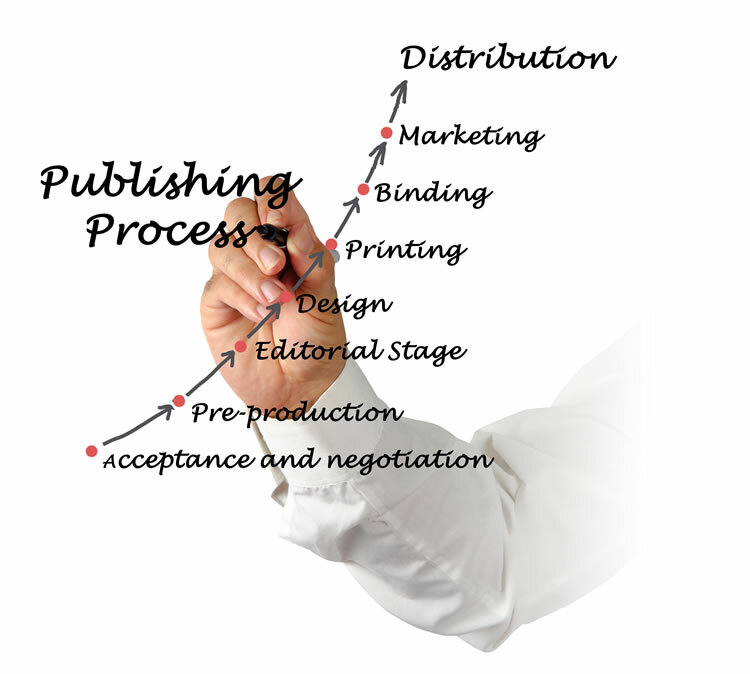 There are some great publishing companies in NJ, so lets talk about what to look for in one. Due to small tasks involved in the process and the technicality of book publishing, it is therefore important to hire publishing companies in NJ that will be able to execute them orderly. This is why it becomes challenging and confusing to select the right book publishing company, especially if you are doing it for the first time. You find that at the moment there are so many publishing companies to choose from and each claim to get your work done. The question is which publishing company should someone hire? What should you look for while hiring a publishing company? What are the services should you expect after hiring them? The publishing company reputation is one of the factors that you should consider when hiring a company. A company with a good reputation will do the work for you and you’ll end up with something that you’re exactly looking for. You can ask your friend, neighbors or someone who has worked with publishing company before. Easy Street Print is a company that has been in this field for more than five decades with a good reputation if interested you can hire us to publish a book for you. Also, don’t forget that you can get a blink of a company’s reputation form their online website. Most publishing companies in NJ have working websites where their past clients have piled threads of reviews for them. You can read those reviews to weigh which to contact. Experience is another key factor to consider when hiring a publishing company. Like the other fields and our daily lives, there is nothing that can be compared with experience. Easy Street book publishing company has been in this field for more than five decades and therefore they have gathered important experience that is vital to getting your work done. The fact remains that you must consider a company’s experience before you hire them. Another factor to look at is the equipment that a company has. A company should have modern and inform equipment that they will use to do book publishing for you. You can identify this by looking around when you visit and see if their equipment is new and modern or worn out and the odd one out. Easy Street publishing company has high-end book printing equipment and publishing equipment that they use to deliver quality work to their clients. They have the ability to do large run and small book printing runs as well. To wrap up the loose ends, it is worth to mention a publishing company should have a team of trained and experienced professionals to work with. But you can’t find a publishing company that has a good reputation, experience, and the right equipment without having a team of trained professionals. The above four tips should be on your mind and well weighed before hiring a publishing company to work on your project. At Easy Street Print, we are a book printer with a publishing division, so please check out our homepage and contact us with any questions.